Condo CFO specializes in providing complete accounting and financial management services for condos and coops. With years of experience and an exceptional understanding of the many financial issues that affect self-managed buildings as well as larger condo and homeowner associations, we provide back office solutions that save time and money while delivering peace of mind. Acting as an association’s CFO and CPA, we help condos and coops manage resources wisely and ensure that the association remains in full compliance with tax, labor and other regulations. Whether working in tandem with your property manager or taking on those responsibilities as well, Condo CFO delivers the accounting, bookkeeping and advisory services you need to operate smoothly and increase the value of your residences. Avoid the potential legal consequences of inexperienced volunteers handling complex tax matters, and the opportunity for fraud that can arise when those who oversee spending also record financial transactions. 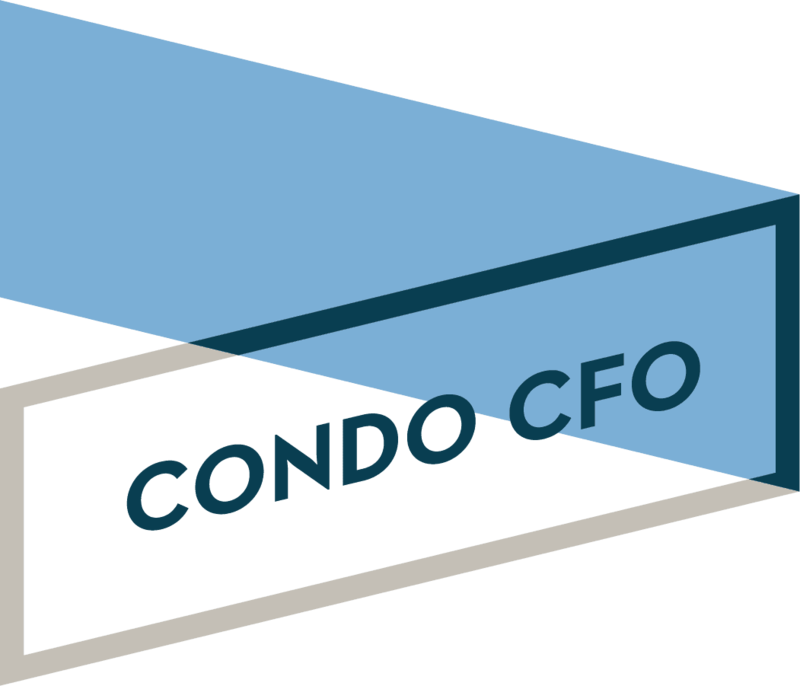 Condo CFO lets you feel confident with experienced CPAs providing the rigorous financial management your building needs, at a reasonable monthly cost.